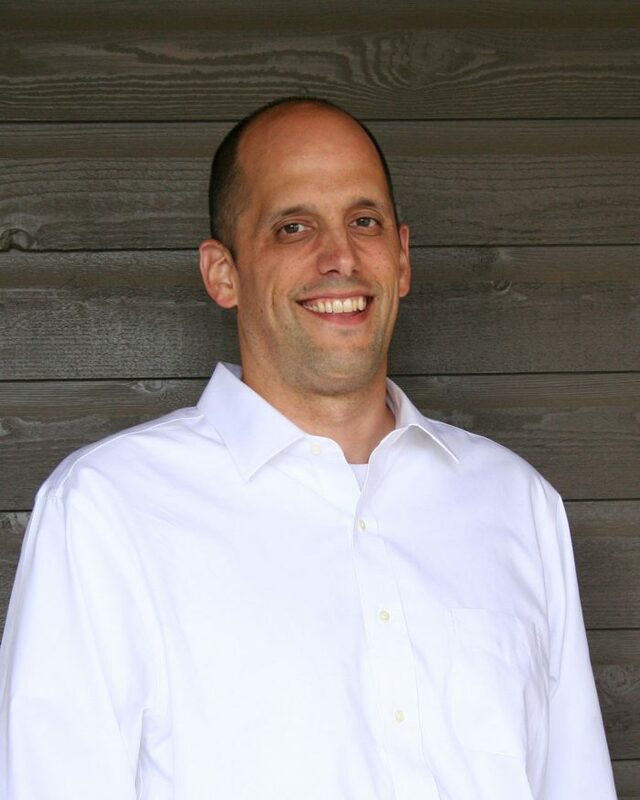 As the chief science officer for Sustainable Environmental Consultants (SEC), Doug is responsible for creating and championing the strategic technological vision needed to achieve business goals by prioritizing technology initiatives that balance short- and long-term company goals and developing key solutions using the EcoPractices® sustainability platform. He will collaborate with the sales and customer support teams to prioritize new product development opportunities and current product enhancements and oversee the evolution of the existing software system applications and architecture. Previously, Doug served as the senior vice president of operations and the co-founder of AgSolver, Inc., an agronomic services company which deployed products that turned data into decisions for agribusiness. AgSolver was acquired by EFC Systems, Inc., which delivers innovative software solutions throughout the agribusiness supply chain. As a senior engineer for EFC Systems, he managed the transition of services, data assets and led the development of services. Prior to those positions, he was an associate scientist and a research assistant with the Simulation, Modeling, and Decision Sciences research group at the U.S. Department of Energy Ames Laboratory, where he led and managed a research team that focused on developing engineering tools that enabled users to interact with models and information to make design decisions. Throughout his career Doug has been published in numerous journal publications, conference publications and has led presentations, given workshops, and served on conference panels. He has received awards and honors for his work including R&D 100 awards, Regional Excellence in Technology Transfer from the National Federal Laboratory Consortium, and Research Excellence awards among others. Doug received his bachelor’s degree in mechanical engineering at the University of Nebraska-Lincoln. He achieved his master’s and doctorate degrees in mechanical engineering from Iowa State University. Outside of work, Doug enjoys spending time with his family, swimming, and enjoying the great Iowa outdoors.